8:00 AM: Awake bright and early. Evil never sleeps. 8:30 AM: Take a morning beach stroll … on the back of the minions. Every villain has evil minions. 9:30 AM: Eat pancakes. Lots and lots of pancakes. 10:00 AM – 1:00 PM: Relax on the warm sand. Maybe even take a dip in the water. 1:30 PM: Send the minions to grab lunch. 2:30 PM: Think about all the ways they could crush their nemesis. 3:00 PM -5:00 PM: Nap. Okay, maybe evil does sleep. 5:30 PM: Meet up with other villains for dinner. What, you thought villains couldn’t do small talk? 10:00 PM: Sleep. Evil most definitely sleeps. With all the plotting villains do all the time, I wouldn’t be surprised if a schedule like this would be a welcoming and refreshing change of pace. After all, EVERYONE needs some time to calm down, right? Or who knows … maybe villains secretly do this type of stuff every day. Though a vacation could be looked at as a nice time to clear the mind, it could also be looked at as a distraction and maybe even boring. Just take a look at what happened to Malistaire when he retired. Retirement is basically a really long vacation, and he didn’t even know what to do with himself! In fact, he was BEGGING to be put back into the game! So, maybe plotting actually gives villains purpose. Maybe being evil IS their vacation? 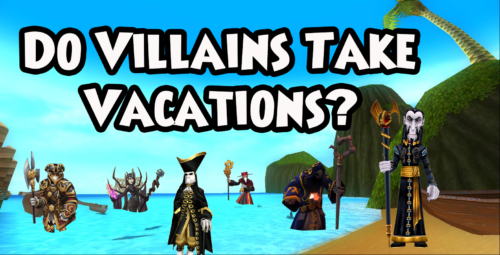 Besides, is a vacation really a vacation if villains can’t help themselves along the way? 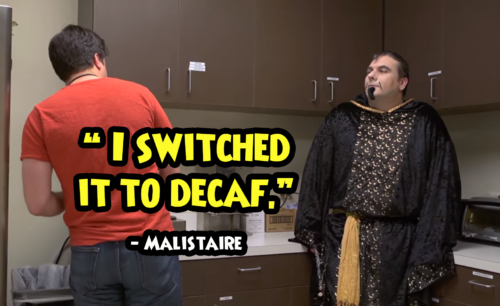 Even during retirement, Malistaire was pulling pranks inside the KingsIsle office. They were much more tame than his spiral takeovers … but still trouble nonetheless. 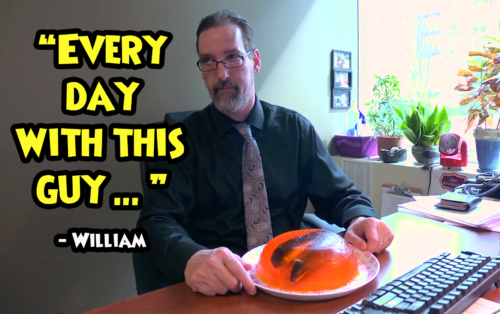 Putting a stapler in Jello? Evil (and genius). 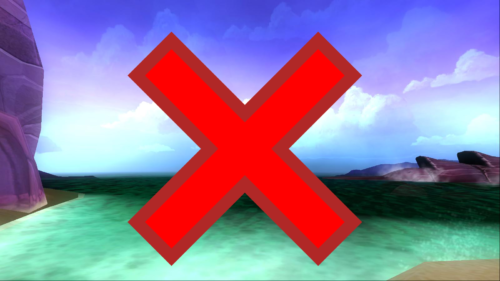 I was torn on the villain vacation debacle, so I asked the community for input. I think they do. We all need our vacations! Grandfather spider seemed to be taking things pretty leisurely until we showed him in Mirage that he underestimated us. I've met some people on vacation that I'm pretty sure would qualify as super villains, so heck yes. The point of villains is they have the wrong priorities such as revenge instead of moving on, so they certainly wouldn't know how to relax. I don't think they do. Have you seen how many wizards/pirates are trying to take them down? They dont have time for a break! Overall, the poll ended in a clean 50/50 split. 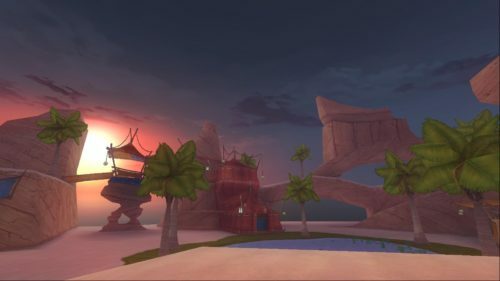 Do you think the spiral's villains take vacations? Looks like we’ll never know what villains do behind closed doors. ** Thank you to everyone who voiced their opinions. If your tweet didn’t make it into the post, I’m sorry! I tried to have an equal number of Yes and No.